Moustache + Lobster + Flying Cat = which artist? Can you identify a famous artist from just three visual clues? Test your knowledge of art history by puzzling out the answer from Craig & Karl's entertaining illustrations (... the answer is of course Dal’!) 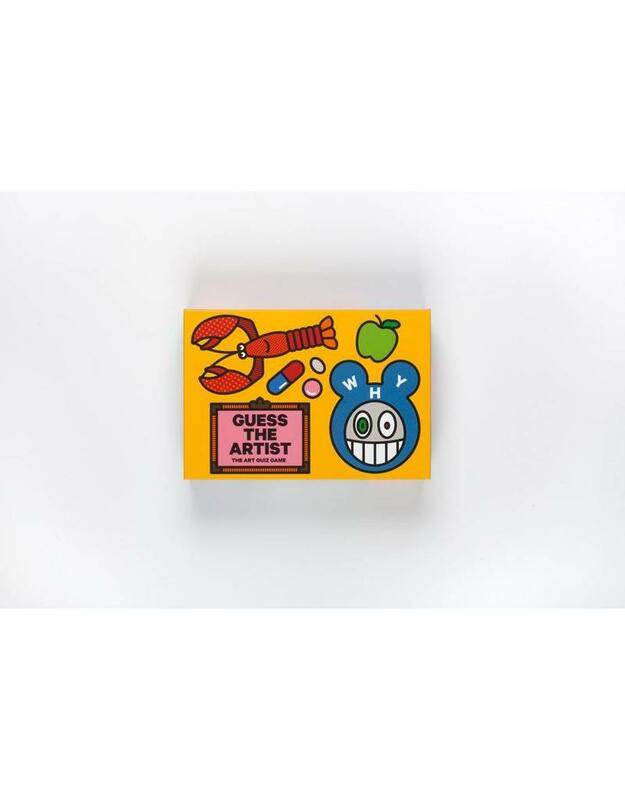 Featuring 60 artists - from Michelangelo to Marina Abramovi?, Hokusai to Damien Hirst - this after-dinner game is an ideal gift for art lovers everywhere. Craig Redman and Karl Maier live in New York and London respectively, and collaborate daily as the illustration team Craig & Karl. 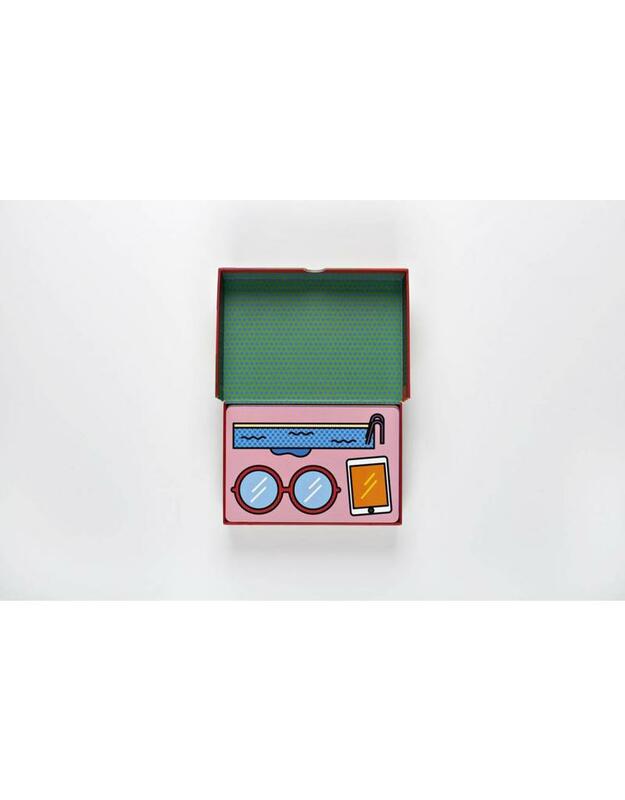 Their bold and humorous work has been exhibited around the world, while their clients include LVMH, Google, Nike and Apple.